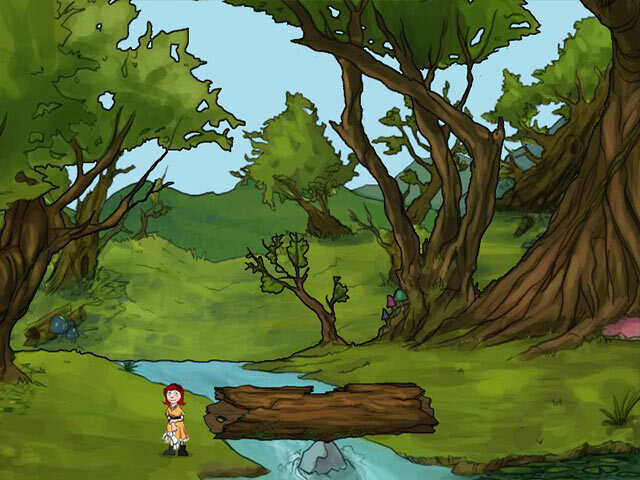 Venture into the enchanted Land of the Taniwha and help Anika retrieve her beloved bunny in this point-and-click adventure game.Help Anika retrieve her beloved bunny!Anika's Odyssey begins when a giant bird steals her beloved stuffed bunny. To retrieve her toy, Anika must journey deep into the enchanted Land of the Taniwha, where the spirits rule. Use your mouse to help Anika navigate this mystical world, inspired by Aoteroa New Zealand. 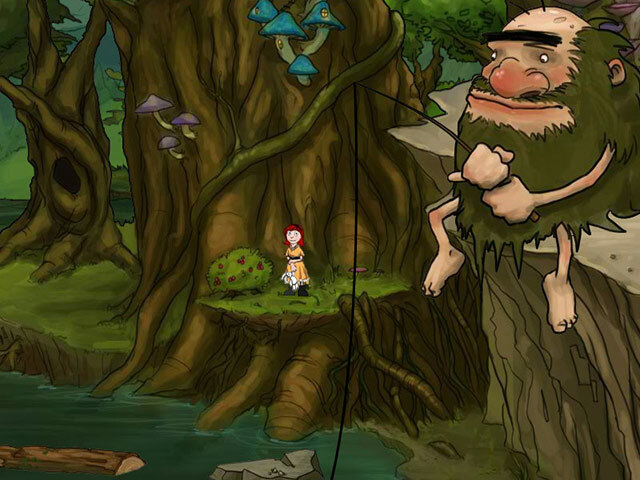 Meet curious spirits and exotic creatures and solve puzzles using your point-and-click skills and your creativity. 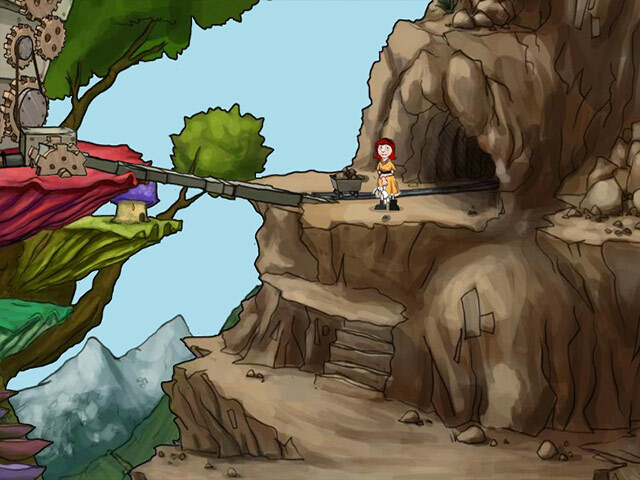 With lush graphics and an engaging storyline, Anika's Odyssey is an online game not to miss.